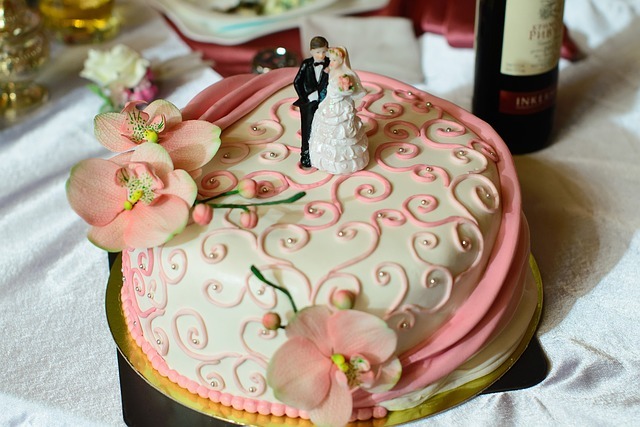 Cake is among the most common food items you can find in most, if not all, special occasions. It is said that a birthday is never complete without cake – and some people buy only cake for their birthday, so that even if they did not throw a party and celebrate with lots of food, at least they still got to blow their birthday candle! Did you know that baking cakes and other goodies can actually be a very profitable business? As long as you have all your ingredients and equipment ready, the cakes you bake can be finished with just a very small capital yet you can sell them for a good price, especially if you have an artistic nature. We share here some tips in starting a cake business. You can’t bake a proper cake without the right equipment but if you don’t have a big capital to start with, don’t worry because you can still bake even without an oven as long as you have a big pan, a wire rack, and a baking pan you can use for steaming. Still, you can already find a small (20L) electric oven costing just a little over P2000 – but I suggest you get the biggest oven your money can buy. Larger electric ovens (40L) can cost around P4000 to P5000 but you will allow you more freedom to bake larger cakes and other goodies later. Of course, if you can afford the full-sized oven, then by all means, buy that one! Depending on the brand, size, and type you choose, this can be as cheap as P8,000+. 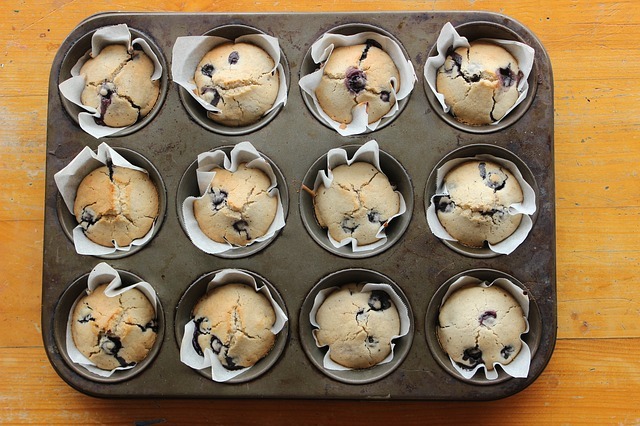 You also need to buy baking equipment like baking pans (make sure to have different sizes and shapes), mixer, measuring cups and spoons, decorating tips and bags, cake stands, cake boards (different sizes, depending on your baking pans), cake boxes, and other relevant materials like wax paper. Because most of those who order cakes also buy cupcakes, you need to buy cupcake or muffin baking pans and cupcake liners, too. You will need a microwave oven if you plan on selling fondant cakes but if you are still starting out, you can leave that for later. Do not start advertising your business before learning how to bake. Yes, the cooking demos on YouTube can be quite tempting but unless you actually try them yourself and you already know how to bake, things might not end well. Practice makes perfect. Try different recipes but you might want to start with the basic Moist Chocolate Recipe. You can use this basic cake to create different types of cake like the all-time favorites, Black Forest Cake and the Cookie Monster Cake. Again, practice makes perfect – and this applies to creating different types of frosting or icing to top the cake and also to the way you decorate your cake. Practice how to make royal icing or the 7-minute frosting to use on your cake. Extra tip: Doll cakes are popular these days. You might want to practice on doll cakes! Now that you have practiced the basics of baking and decorating your cakes, it is time to launch your business. If still haven’t shared your cakes with family and friends, do so now. Surely, they will become your first customers when you launch your business. You don’t even have to open a cake shop immediately as you can do this business at home and market it online or through word of mouth.